A variety of industries have adopted knuckle boom cranes as a key lifting solution, including construction, mining, tree care, and marine industries, to name a few. 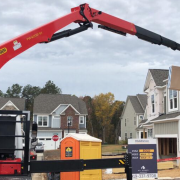 According to American Cranes & Transport, the knuckle boom cranes ability to reach up, out, over and even below are the main reasons for its popularity, and a preferred crane for material handling. DICA builds engineered outrigger pads, crane pads and cribbing blocks for all types and capacities of mobile cranes, including knuckle boom cranes. A DICA D3232 SafetyTech Outrigger Pad in support of a Palfinger 42001 SH knuckleboom crane. DICA products are designed and built to meet the demanding expectations of the crane world. They must be exceptionally strong yet ergonomic, impervious to environmental conditions, use the highest quality engineered materials, and deliver quantifiable performance. 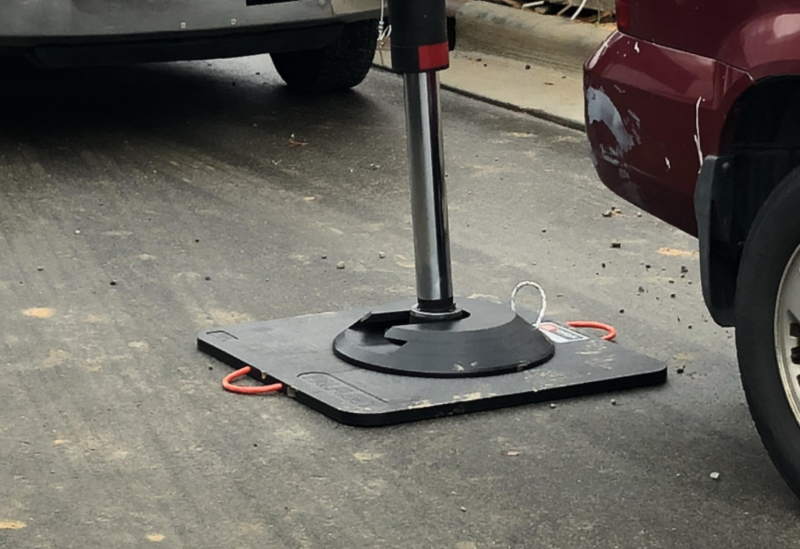 Every SafetyTech® Outrigger Pad, FiberMax® Crane Pad and ProStack® Cribbing Block is designed and built to meet those expectations. All DICA products are proudly Made in the USA and backed by a 100% Money Back Guarantee.